Come out to Rosie's. 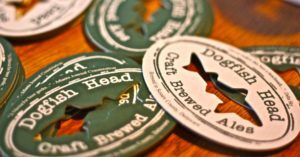 Drink a Dogfish beer. Win a record player! Come whenever you'd like. The drawing is at 7:00.